It is still freezing cold and snowy here in New England, and I don't see winter ending any time soon. 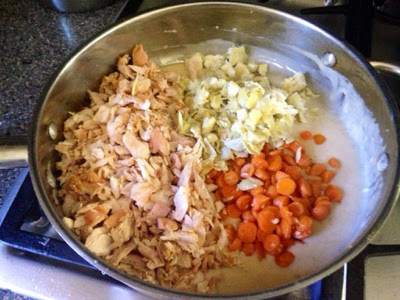 The winter months are great for cooking comfort foods - soups, stews, and casseroles. 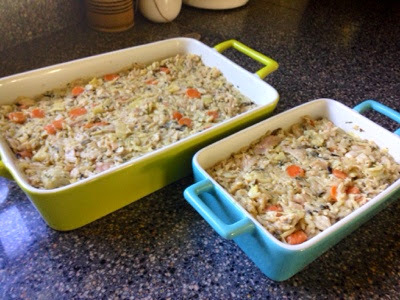 I love making this Chicken and Artichoke Wild Rice Casserole because you can make it ahead of time and it makes a ton. 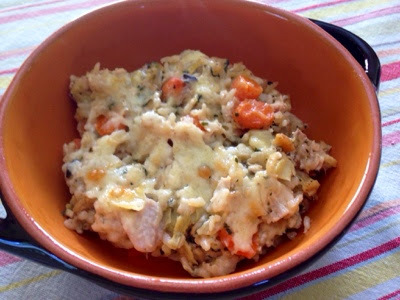 It is also a great meal to make for someone who is sick or needs encouragement. 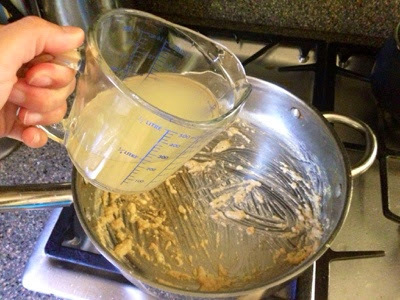 I tend to avoid most casseroles because they use condensed soup like cream of chicken or cream of mushroom, but this one has a creamy sauce you make yourself with butter, flour, chicken stock and cheddar cheese. It is sooooo delicious, and everyone loves it in my family. 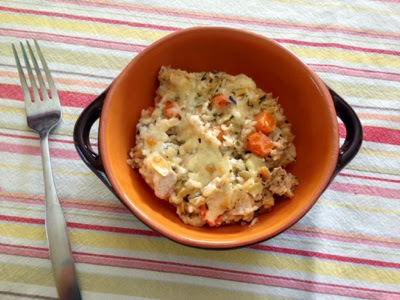 It is a great way to use up leftover chicken if you have quite a bit, but I usually buy a rotisserie chicken at the grocery store and shred it up for this recipe. Our local grocery store also sells rotisserie turkey breasts now and I have make this with both, and actually prefer it with the roasted turkey. 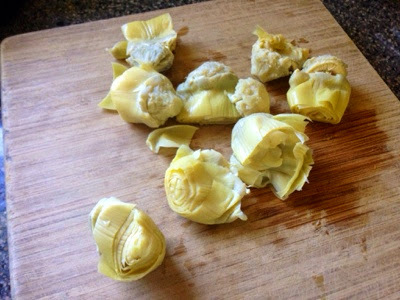 Drain the artichokes, and squeeze out the excess liquid. 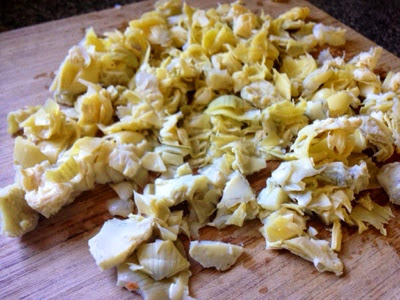 Cut the artichokes into small pieces and set aside. 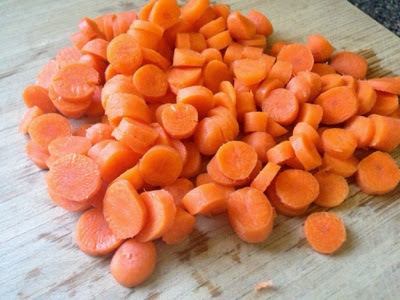 Cut carrots into small rounds. Heat a large pan over medium heat and add 1 tbsp butter. Cook the diced carrots for about 5 minutes, until softened. Add the minced garlic, lower the heat to low, and cook for about an additional minute. 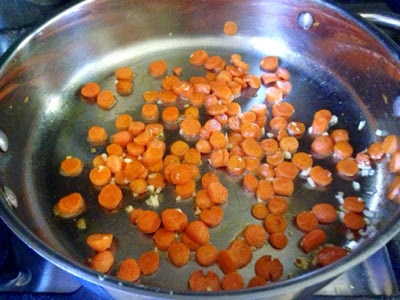 Remove carrots with slotted spoon and set aside. 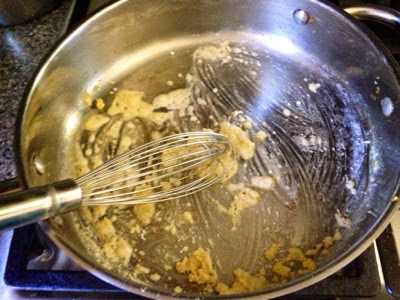 In the same pan, melt 1 tbsp butter more and add the 2 Tbsp flour and whisk for 1 minute. 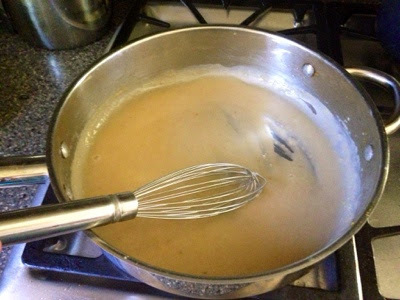 Slowly add chicken broth, whisking continually until thick. Cook for 2-3 more minutes and turn off heat. 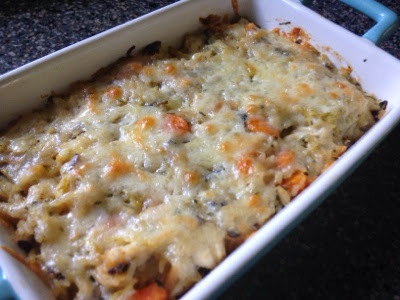 Grate the cheddar cheese and set aside 1 cup for the top of the casserole. 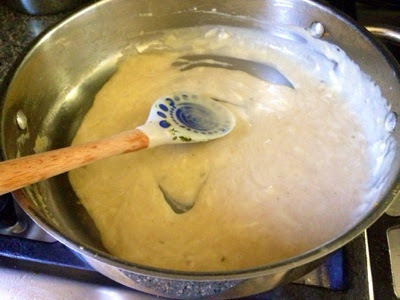 Add the remaining 1 1/2 cup cheddar cheese to the sauce and stir until melted. 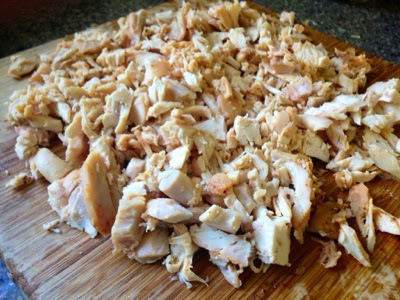 Shred the chicken or turkey. 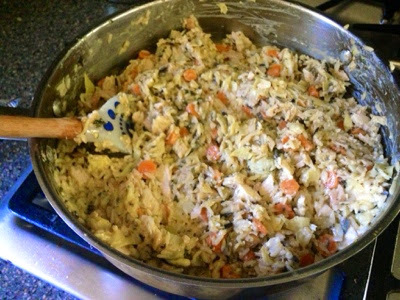 In the pan with the sauce, combine the cooked carrots, chicken, and artichoke hearts. Add the cooked wild rice and stir together until combined well with the sauce. 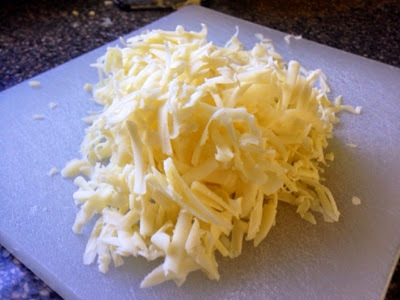 Sprinkle remaining cup of cheese over top. At this point, you can cover with plastic wrap and save to bake later in the day (or the next day), or even freeze it. Or you can go ahead and bake now. 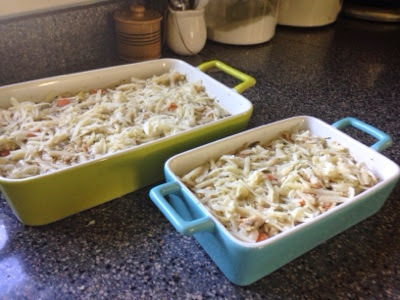 Bake at 350 degrees for 25 minutes until cheese is melted and casserole is warmed through. 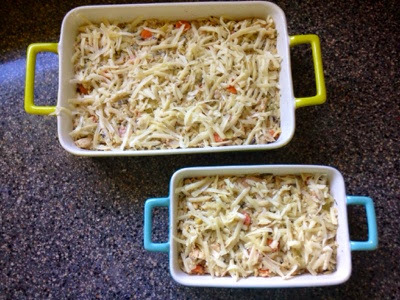 Let the casserole cool slightly before serving. 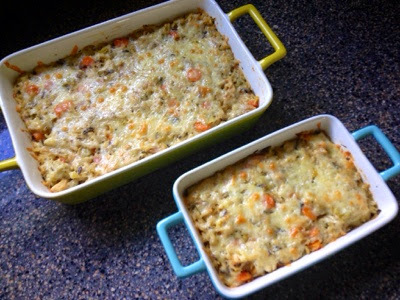 This is one of my favorite casseroles. 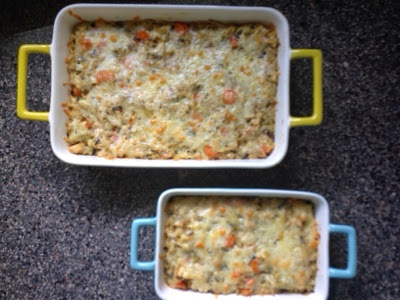 Serve with salad and fresh bread for a complete meal.